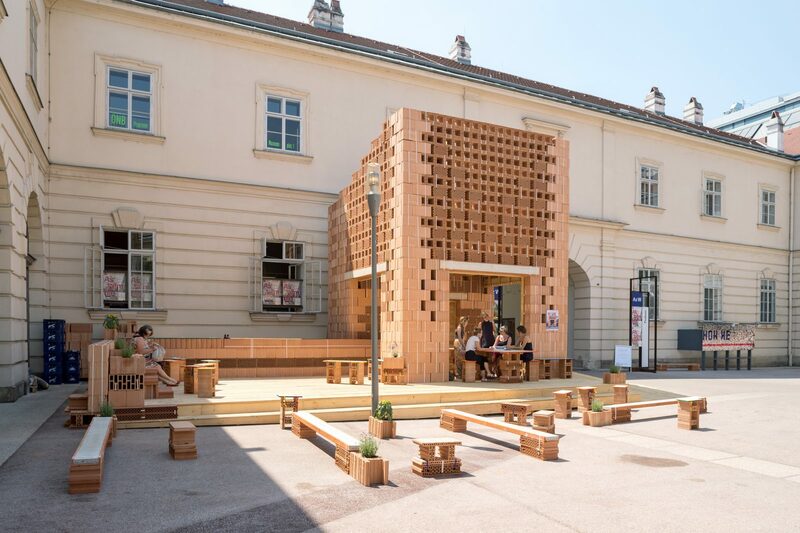 Assemble were invited by the Architecturzentrum Wien (Vienna Architecture Centre) to make a solo exhibition about the work of Assemble. 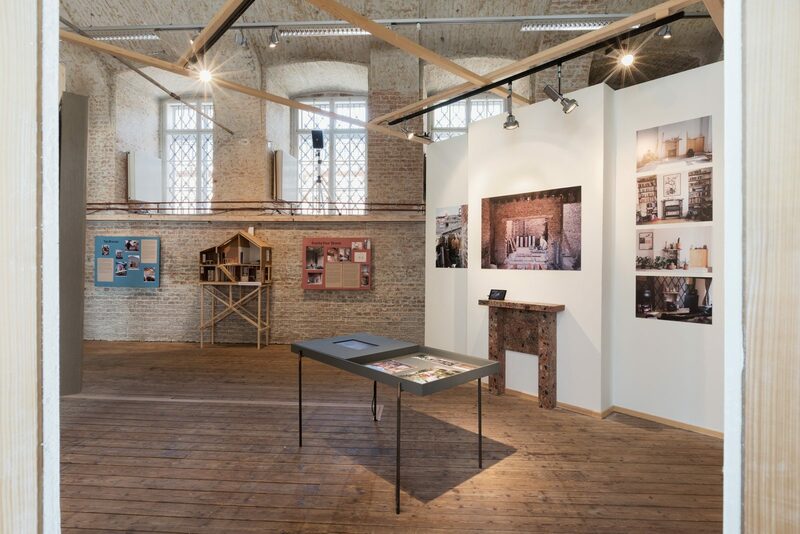 The exhibition was open from June – September 2017. 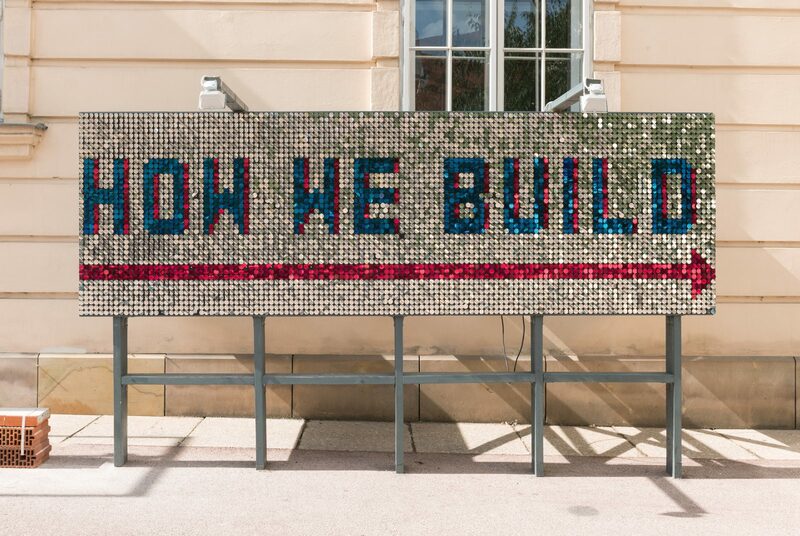 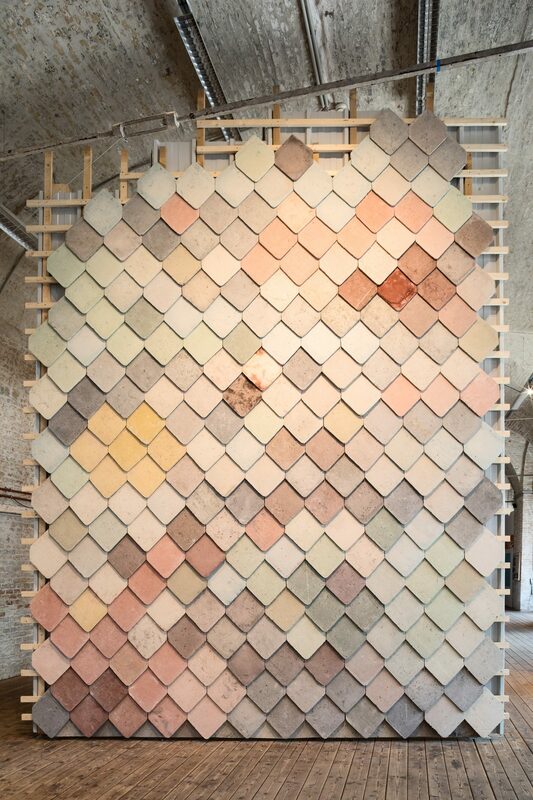 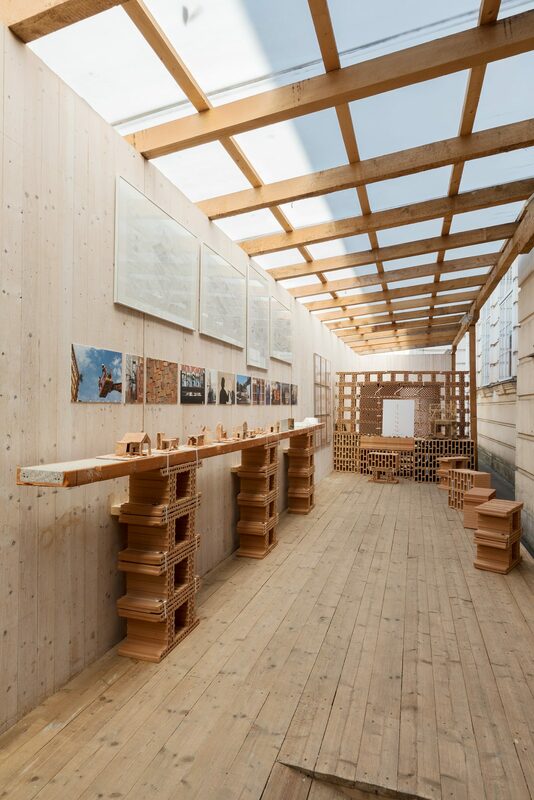 In Vienna, for the first dedicated exhibition of Assemble's work, a selection of projects were represented via exploratory installations which incorporated a range of media, to draw out the key research interests from built work. 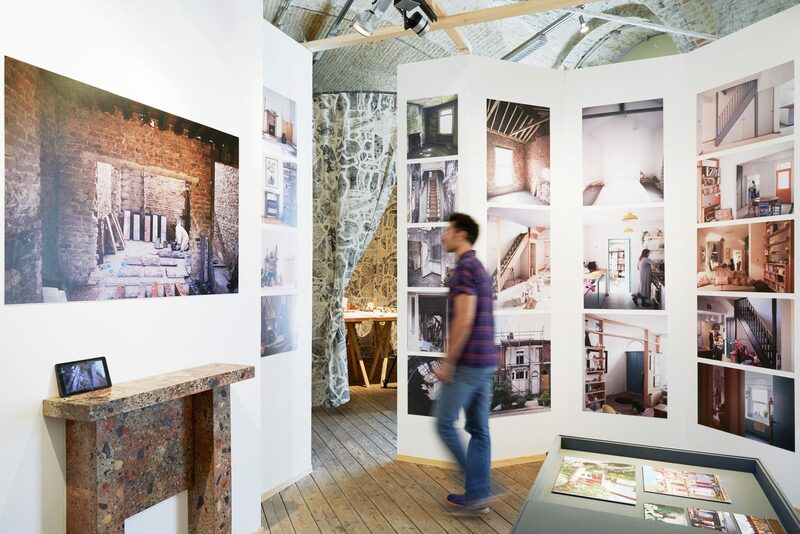 Collaboration and learning from others has been integral to our practice; through our projects we have been lucky to work with an unbounded range of specialists - from activists and artists, to gardeners and engineers. 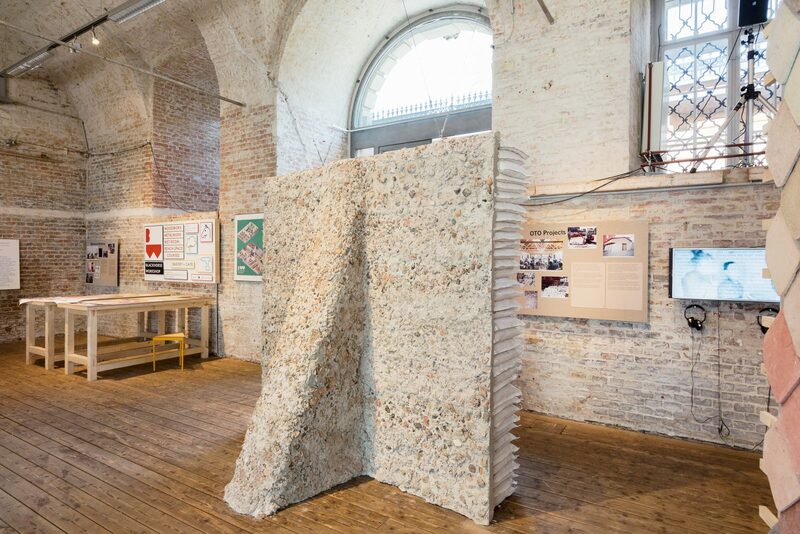 Similarly, the presentation of these projects invited contributions from many of those people who were involved in the development of the projects. 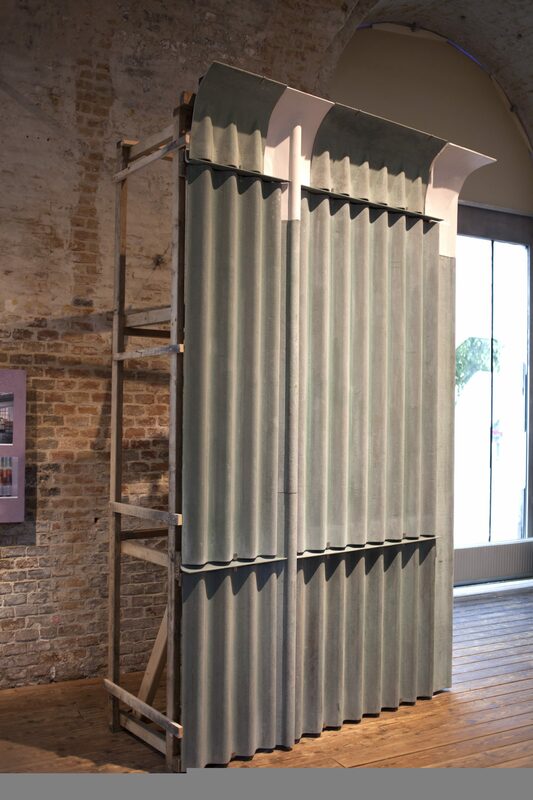 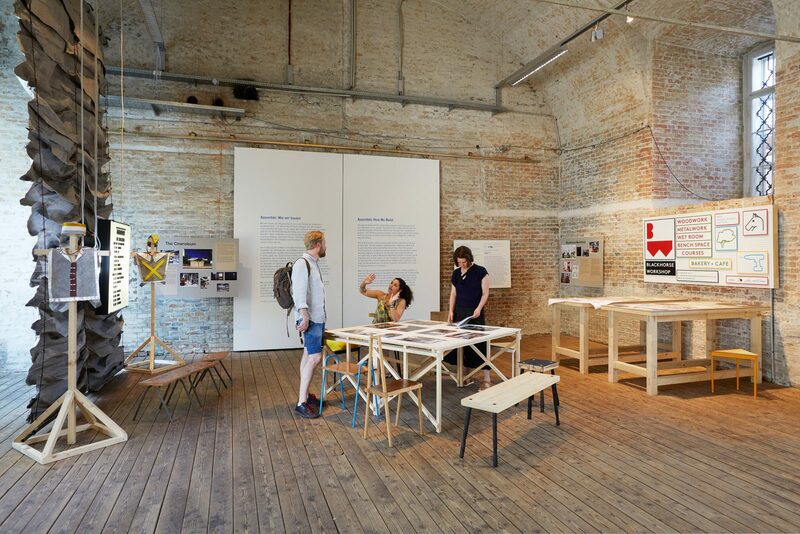 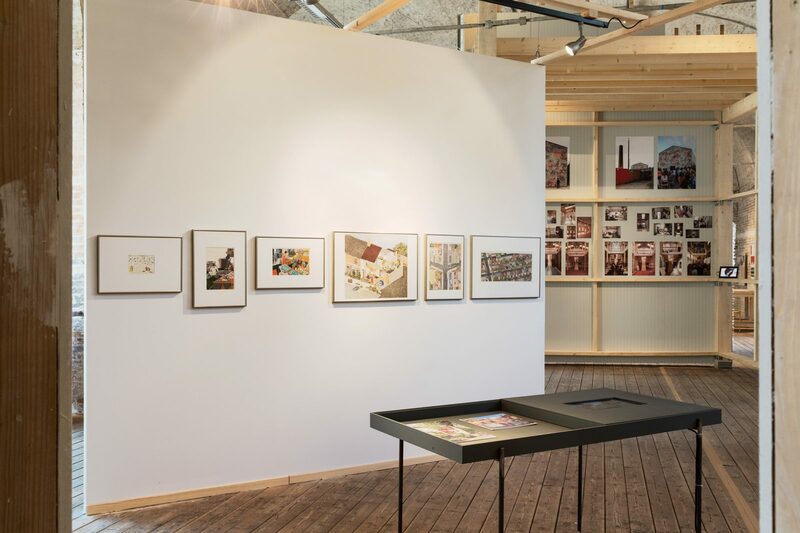 Exhibited projects included The Cineroleum (2010), Blackhorse Workshop (2012), Baltic Street Adventure Playground (2013), Granby Four Streets (2012-ongoing) and Goldsmiths Centre for Contemporary Art (2016). 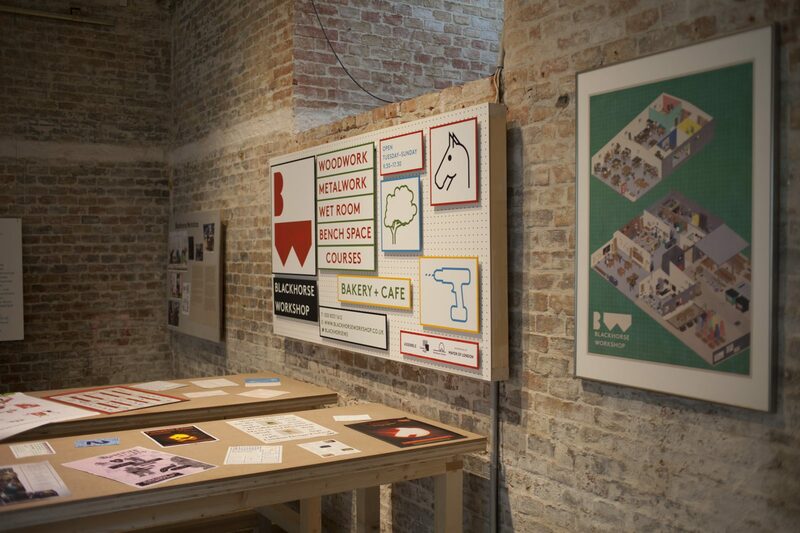 Ranging from the very first project we undertook, to those which are still in formative stages of development, our aim was to honestly portray both our with engagement optimistic ideas and working practices, along with the messy reality of our working practice. 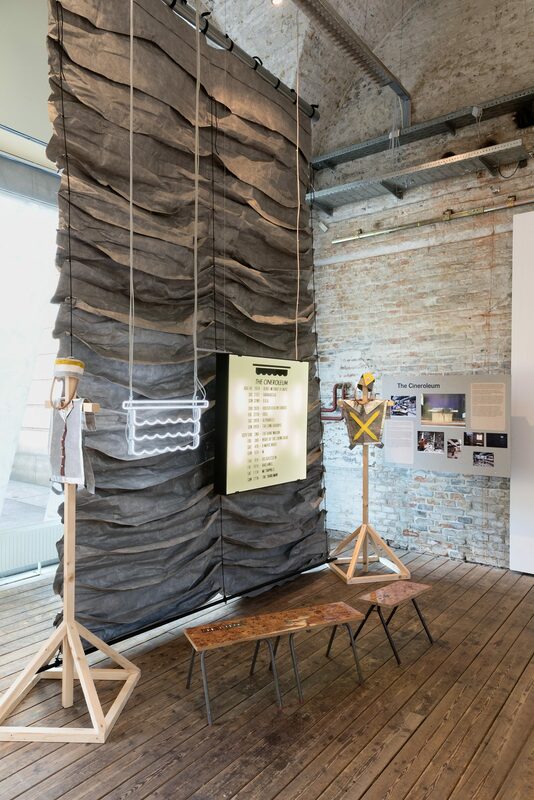 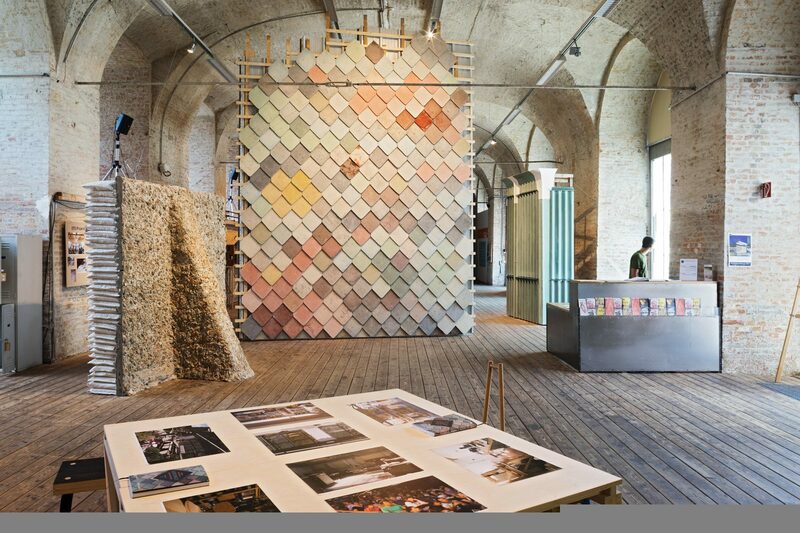 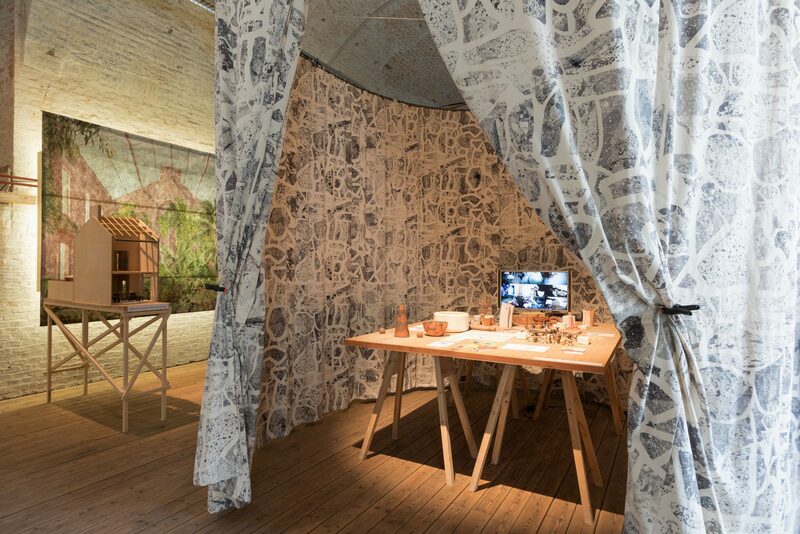 The exhibition featured a collaboration with architecture students at TU Vienna, where two Assemble members were acting as visiting professors. 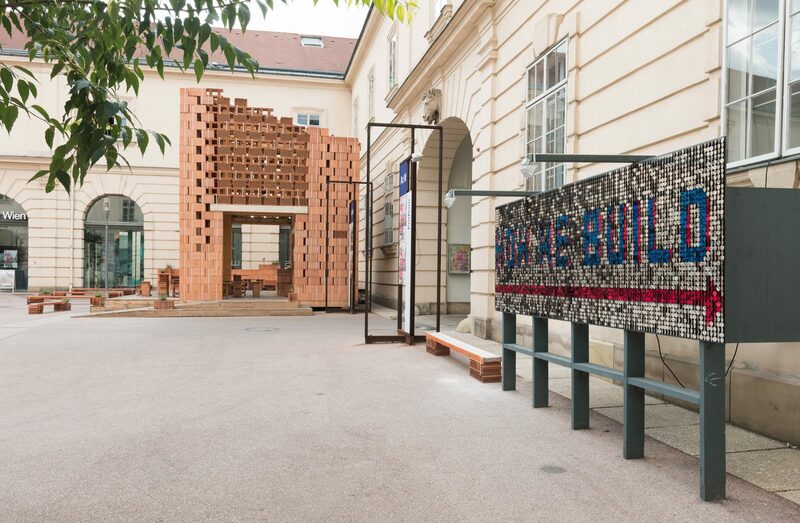 The studio explored alternative models of construction in Vienna – documenting historical examples within the city alongside new proposals for collective building systems.